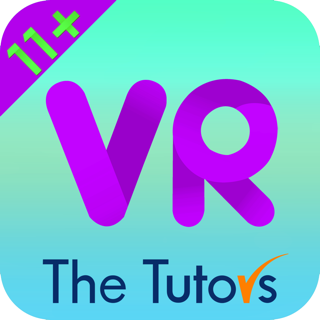 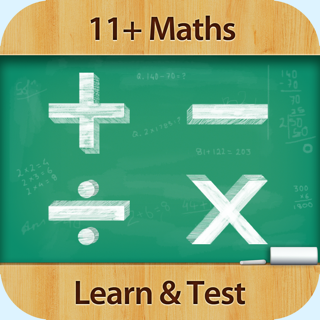 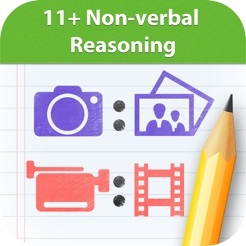 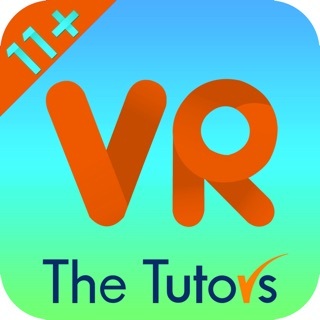 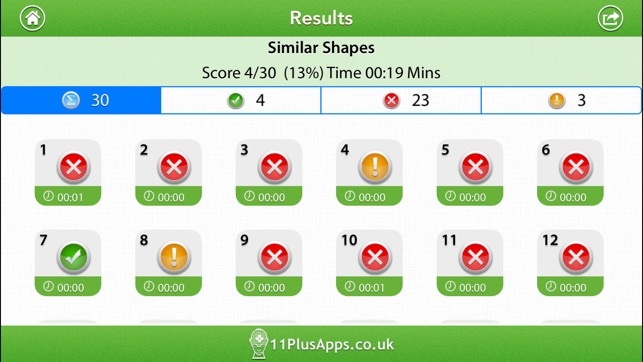 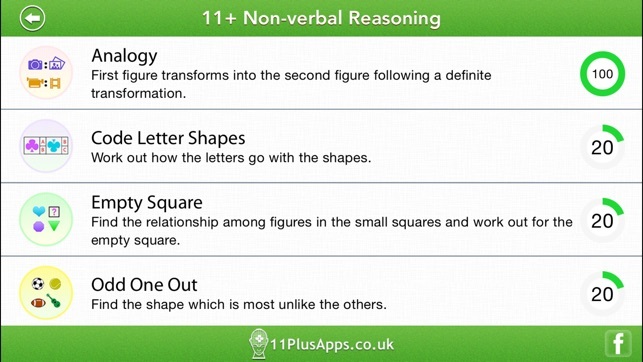 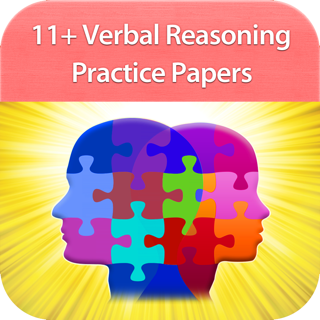 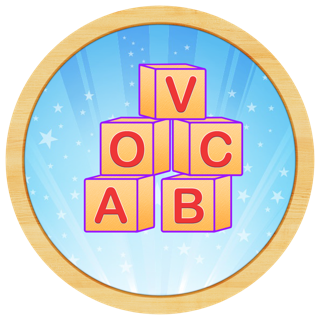 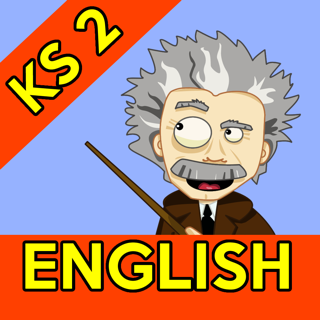 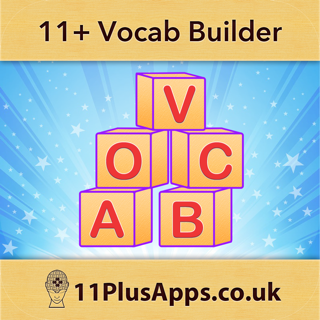 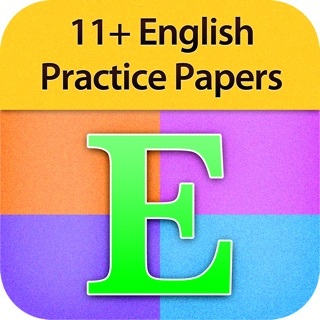 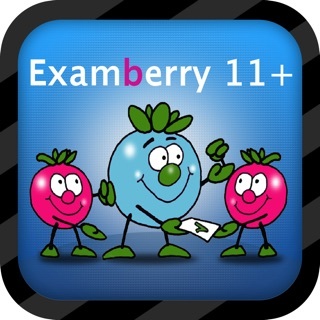 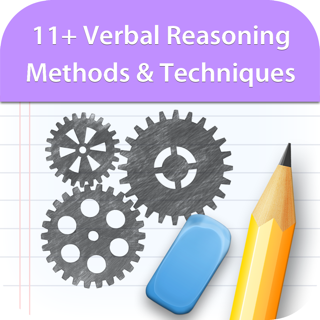 11+ Non-verbal Reasoning app contains tons of questions to help your child prepare for the 11+ exams and get into the school of your choice. 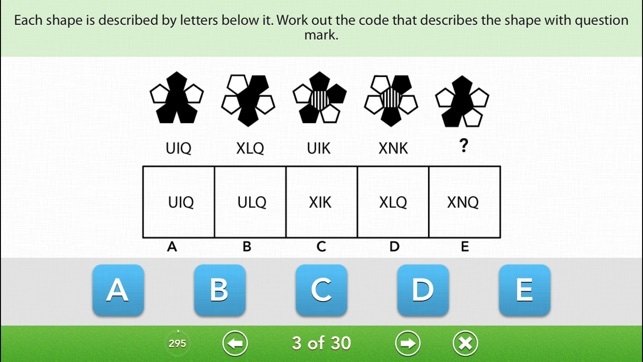 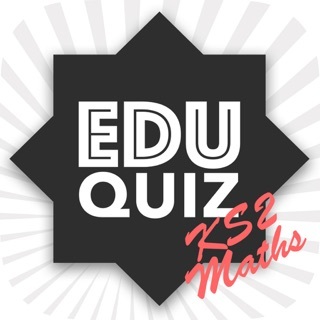 Contains spelling mistakes and some ‘correct’ answers are ambiguous. 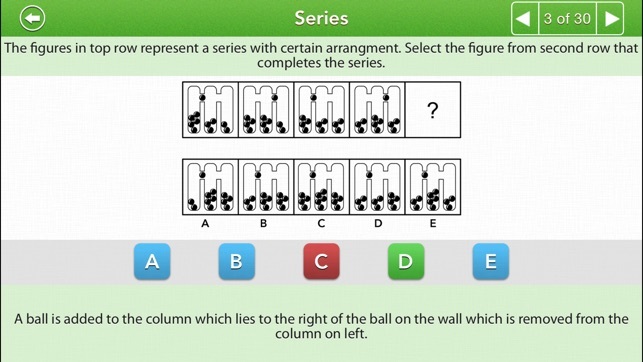 Deleted after five minutes.